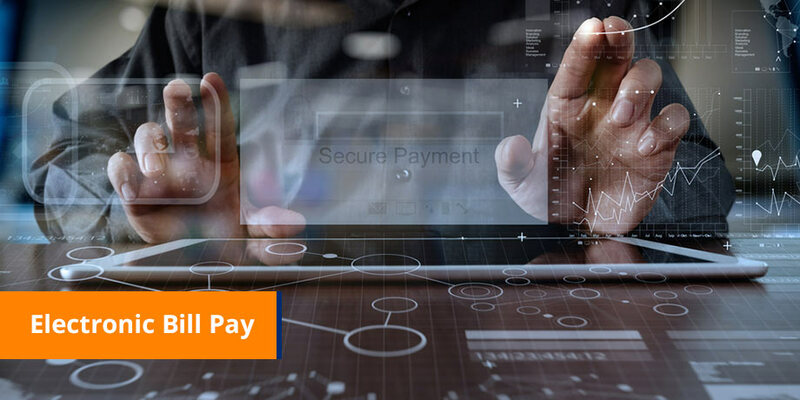 In this week’s article we examine an innovative payment mechanism that is set to change the way that Biller’s take electronic payments and drive significant customer adoption. Electronic Bill Pay is high on the agenda for many billers. Until recently, almost all strategies involved Internet Bill Pay through customer self-service Biller Direct websites. The process is a simple one: The biller delivers an electronic replica of their current paper bill directly into the customer’s inbox, via secure email. The customer decrypts and opens the bill. There is a payment section alongside the ‘Amount Due’ that comprises three short payment fields that need to be completed. A payment button securely transmits the customer’s payment information directly to a secure transaction server from which the payment is processed in exactly the same manner as the ‘output’ of a lock-box process. The Biller does not need to entice their customers ‘to come and register‘ on their website. Adoption is therefore not dependent on pre-registered eBill customers. There are no marketing costs. There is no expensive Internet infrastructure required. The Biller does not need to store any consumer payment information. A significant percentage of consumers will pay their eBill the day they receive it, thereby drastically reducing the number of debtor days. Payment is concluded within the Biller’s brand identity, no third party branding is evident. Biller’s can link customers from the Email Bill to the Internet self-service portal for additional customer service. There is no need to register online for this service. There is no need to visit a single web page to view & pay the bill. Customers with dial up Internet access (60% of all US customers) can pay their bills without opening slow web pages. Payment takes less than 20 seconds. Payment can be made at anytime, even at the last minute. There are no postage and envelope costs. There is no need to post anything. Payment receipt is received instantly and confirmed via email shortly thereafter. To gain maximum Bill Pay customer adoption, Billers need to take their payment strategies to the consumer, by offering payment solutions that are most convenient and cost effective. This groundbreaking payment mechanism is already live at one North American electric and gas utility. We would be happy to show you the execution.